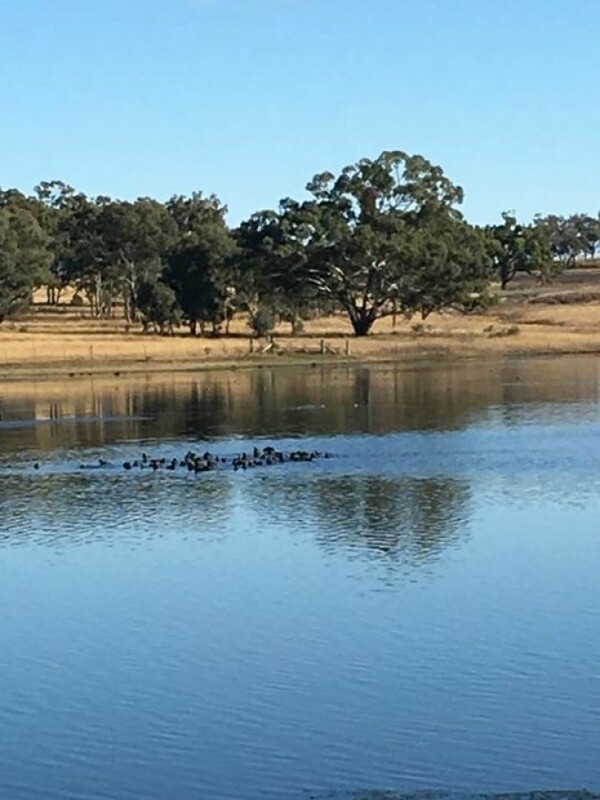 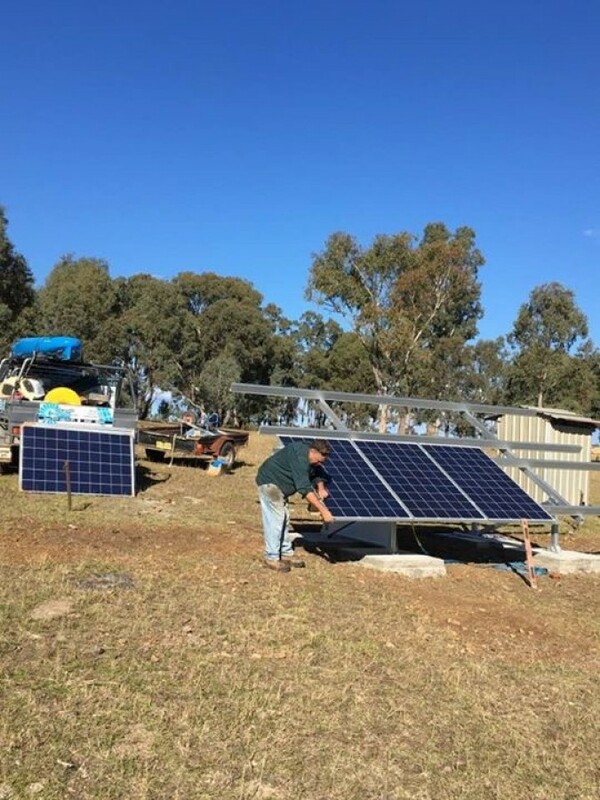 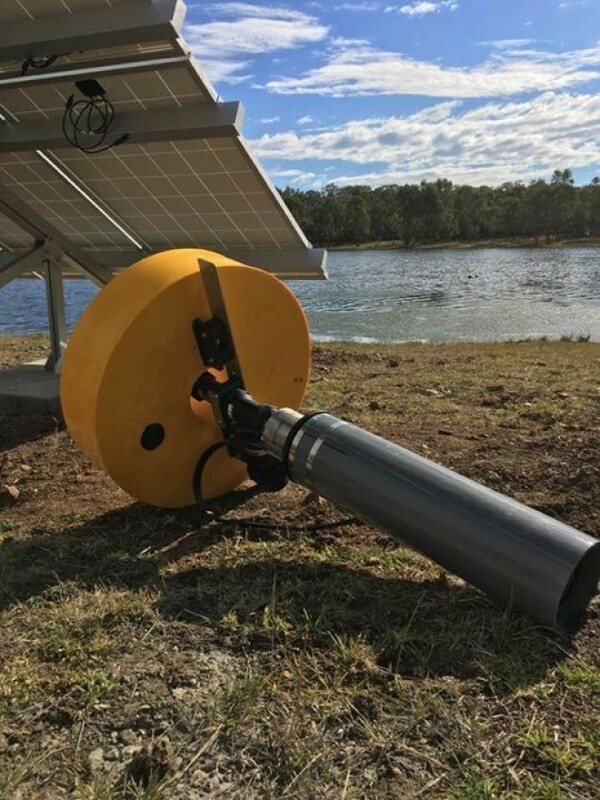 This Lorentz Solar Pump was installed in Delungra NSW on the owner's dam. 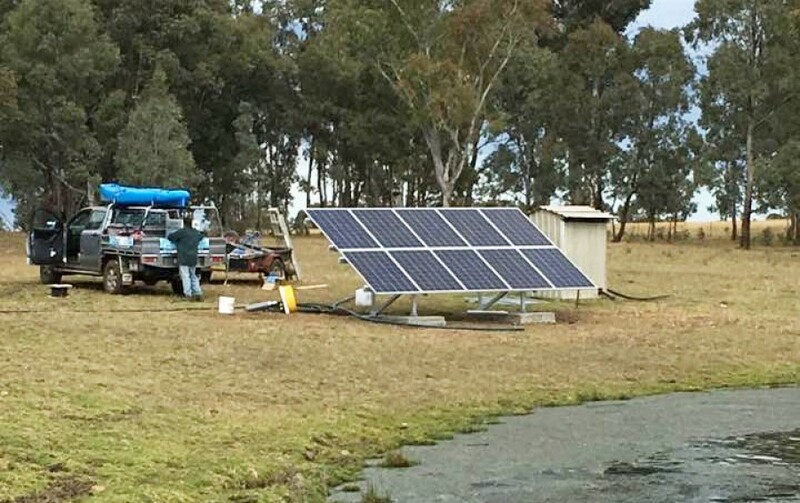 It supplies water for irrigation at the house, plus cattle and horses. It is fed into a 10,000 gallon Clark poly watertank and is pumped out to the house and sprinklers using a Franklin MHQP constant pressure system. This has removed the daily, sometimes twice a day, trip to start the petrol pump to water the garden. Now the water is at the turn of a tap and free from the sun. 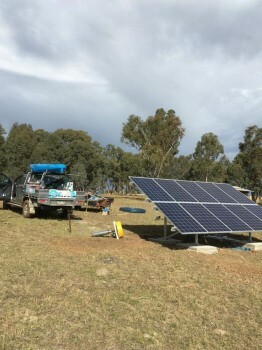 No wasted fuel or time.